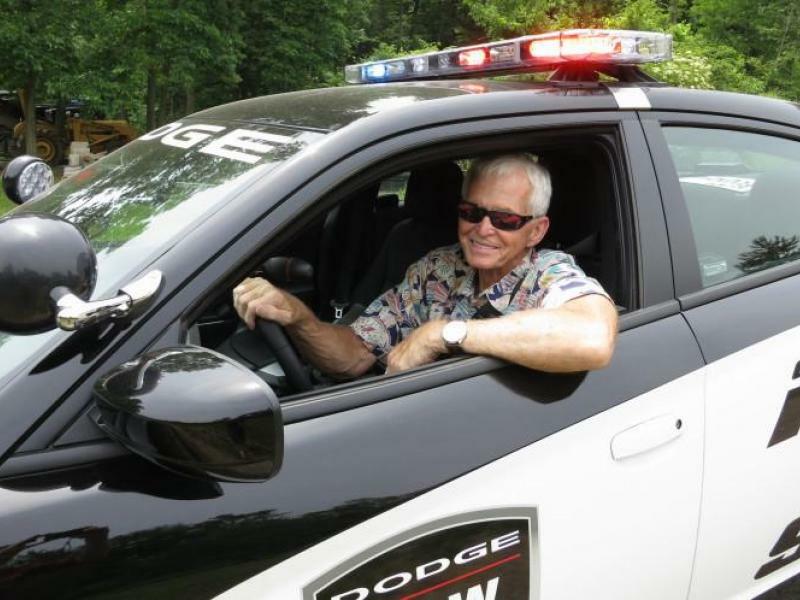 Tony Swan, a longtime automotive journalist who won the respect of automotive engineers and millions of readers with his daring, aggressive driving on the track, died late Thursday after a long battle with cancer. Swan, 78, was a former editor-in-chief at Motor Trend and executive editor at Car and Driver magazine. There, he cemented his reputation for wringing out high-performance cars on the track at high speeds, often pushing them — and himself — to the limit. Such tests helped him evaluate a vehicle’s engineering and gave his reviews a different perspective. A native of Mound, Minn., Swan started his career covering sports for the Pioneer Press of Saint Paul, Minn. Over his long career, he worked for several publications, including Autoweek, Popular Mechanics and Cycle World before moving to Motor Trend, where he rose to editor-in-chief. He also did a five-year stint as car critic for the Detroit Free Press. He joined Car and Driver as its senior editor in 1998, then was executive editor from 2000 through 2006. He continued to write for Car and Driver in his final days. Another of Swan’s passions was serving on the jury for the North American Car and Truck of the Year Awards, which date to 1994. As a founding member and one of the longest-serving jurors, Swan often counseled new members of the jury as well as sought their opinions on new vehicles. “It saddens me to report the passing of our fellow juror and friend Tony Swan last night after a long battle with cancer. Tony was one of the founding jurors of NACTOY and was highly regarded for his decades-long contributions to our profession,” Lauren Fix, current NACTOY president, said in a statement. “I grew up on his words and they always shaped my opinions of many, many cars,” Reuss said in a Facebook post. Many longtime public relations professionals and members of the automotive press paid tribute to Swan on social media. Dan Bedore, in his job as a public relations executive at Ford and then Nissan, often sparred with Swan but later became friends with him. Funeral arrangements were pending Friday.